I seem to have this thing about immersing expensive electronics into liquids. 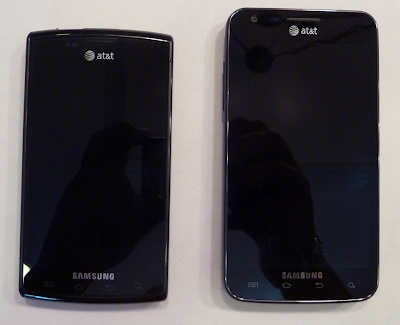 I dropped my Samsung CL-65 into my soup on the Space Needle and recently washed my Samsung Captivate. Amazingly after 36 hours in a bag of rice it was perfect. But still that was enough of an excuse to upgrade my phone. I had been lusting after a Google Nexus so I dove back into studying the specs. Surprisingly I discovered that the Samsung Galaxy S II (SG2) was very close and actually had a couple of features I preferred. Without going through the entire laundry list I liked the SG2's LTE capability, the Super AMOLED Plus, and the ability to use a microSD (uSD). 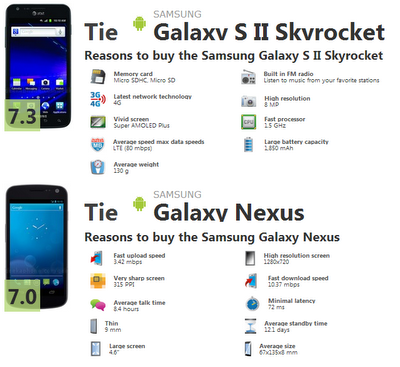 I found a couple of comparisons of the Skyrocket and the Galaxy Nexus. The one at geekaphone was typical. 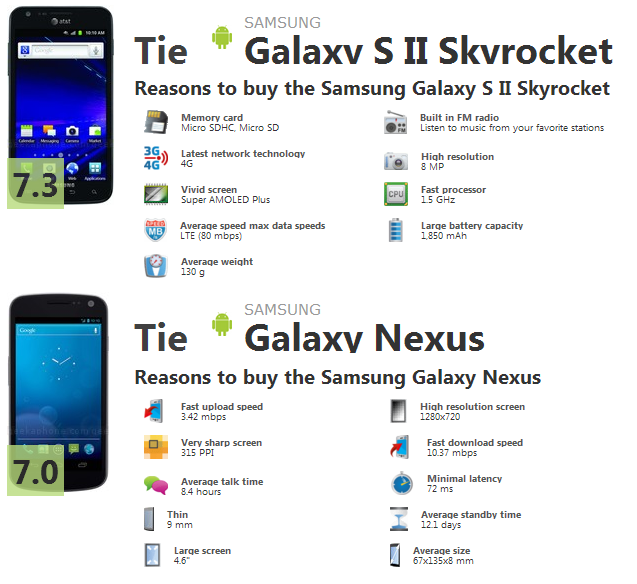 The Skyrocket was offered by AT&T for $99 (with a 2 year contract) and the Galaxy Nexus was offered by Google for $349 (unlocked, no contract). I couldn't decide and my Captivate was working fine so I did nothing. Then the iPhone 5 was announced. With LTE. And you know Apple is going to insist that AT&T have their LTE network up imminently. Official word from AT&T was by the end of 2012. Then last weekend talk started surfacing on Facebook that LTE was live in the Memphis area. A friend pushed on his AT&T rep. who conceded that it was up all over town. A quick visit to the local AT&T store confirmed that it was up in my neighborhood. Forget the Galaxy Nexus with that old fashioned HSPA+. I took home a Skyrocket! So what about the Samsung Galaxy S III? Way too big! 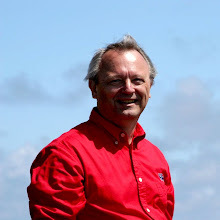 I'll post more about the other TLAs (Three Letter Acronyms) in future posts. Here're a couple of photos comparing the Captivate to the Skyrocket.